Packing of Boxes & Storage of Furniture. The business was established by Mr. B.C. Greyling in 1936 in Pretoria South Africa. At first the company transported sand and furniture. Later in 1956, when one of his sons, also B.C. 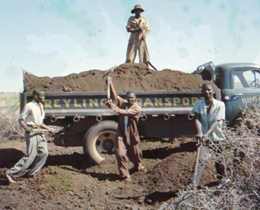 Greyling, joined the business, they decided not to transport sand anymore, but rather do transport of household & storage of furniture. 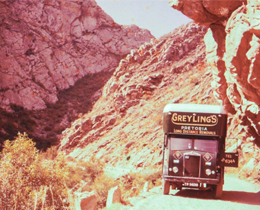 Today, by the Grace of our Lord, the business is still run by the Greyling family, 3rd generation, and we continue to do local & countrywide, furniture- and office removals, packing and storage in South Africa. Our teams also does an excellent job at moving pianos, any size or age. It’s years of experience that counts!